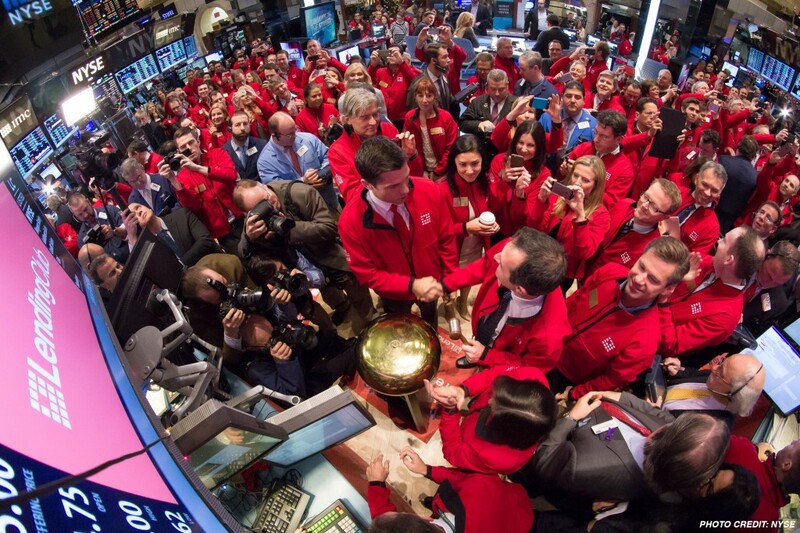 Is Lending Club Going to Become a Balance Sheet Lender? The industry around them however, is changing. Goldman Sachs, for example, is expected to introduce a non-marketplace consumer lending division this Fall to compete against companies like Lending Club. So the answer is no, Lending Club is not becoming a balance sheet lender. Home › Marketplace Lending › Is Lending Club Going to Become a Balance Sheet Lender?